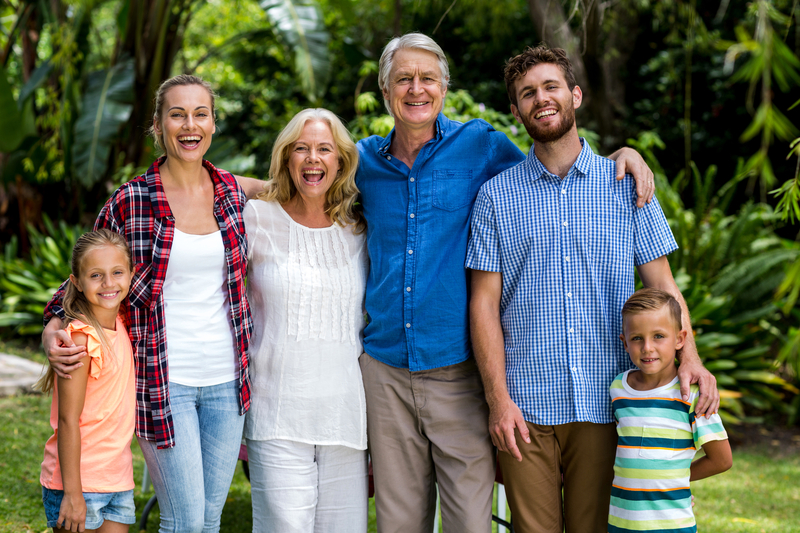 Living trusts are commonly formed and funded with assets to prevent one’s family from having to deal with the expensive, lengthy and public court Probate process. A properly drafted living trust, in which assets are properly titled to be managed through the trust has many commonly known benefits such as providing immediately available funds for heirs in need (including minor children) and protecting beneficiaries’ inheritance from future creditors, including divorcing spouses. A well planned and drafted living trust, however, can offer many lesser known benefits including potentially significant property tax savings. In California, when real property is acquired, it receives a base valuation by the tax assessor based on its fair market value. As long as no changes occur with the ownership, the initial tax rate can only go up very incrementally year by year. Often, properties acquired a long time ago can have a much lower property tax being paid by the owner, as compared to similar properties more recently transferred. However, a tax reassessment based on the current value often occurs when a transfer of ownership occurs. This may include transfers into a corporation or LLC, transfers due to death of an owner, or gifts or sales to family members or other persons. Fortunately, a number of statutes exist which, if properly navigated offer some exemptions to reassessment of a property’s taxes. This can result in thousands of dollars in savings every year for the receiving persons. Common exemptions are when property transfers to a spouse or a child of the original owner. The following is an example of how a custom drafted Living Trust provision can be a very powerful vehicles for property tax savings. In this example, a surviving mother with four living children has only minimal cash from their social security and pensions and a house currently worth $800,000 which was inherited for $50,000 from her own parents many years ago. She has a Trust and the house is titled through her Trust, with distribution provisions to pass the inheritance equally to each child (25% each). The current property taxes are only $550/year. If no customized Living Trust drafting is done before death, none of the inheriting children will easily have an option to keep the entire home while buying out the other three, without 75% of the house being reassessed and taxed at the current value (costing approximately $6,000 more a year!!!) Without proper Trust drafting, the only way to avoid such a tax penalty is through hard-money loans that will typically carry interest at 10-15% and add approximately $5,000 or more in attorney fees. If an option for a buy-out is drafted properly in the Trust, however, options can be spelled out for this to take place without such complexity and the one child can use a traditional loan or even their own funds or a note promising future payments to the other siblings. The provision will much more easily allow them to keep 100% of their mother’s low tax rate for the home. At Velasco Law Group, we are well aware of the legal issues surrounding these issues and depending on the case, we have created many customized provisions to shield families from avoidable higher property taxes now or in the future. We also can help structure a plan in ways to maximize tax options for other inherited assets like IRAs and retirement accounts.